How easily do we pass judgment on someone, assuming that we know all the facts about a situation? God’s Word sends us in a more charitable direction, instructing us to treat each other with kindness, humility, and patience (Col. 3:12). How much more loving we are when we bear with and forgive each other (v.13). 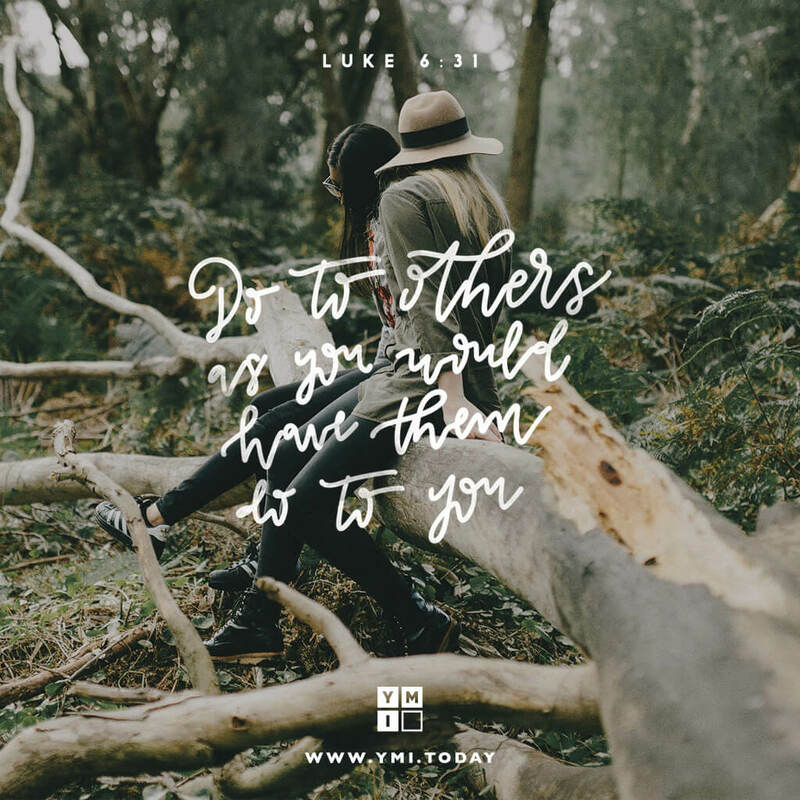 Let’s treat others as we would like to be treated (Luke 6:31), remembering that we don’t always know the burden they may be carrying.